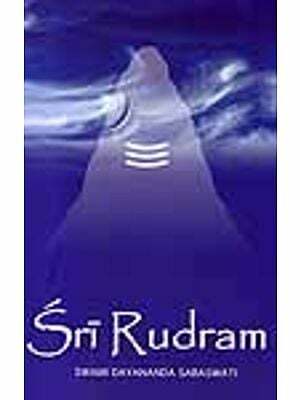 Rudra mantras have a very important place in Vedas. They help us to manifest the power of healing and the upward evolution of the consciousness. This commentary help the aspirants to lead a happy life overcoming the obstacles. In the Hindu tradition Vedas is a single collection of all mantras revealed to various rishis. From this source Krishna Dvaipayana Vyasa compiled four collections. 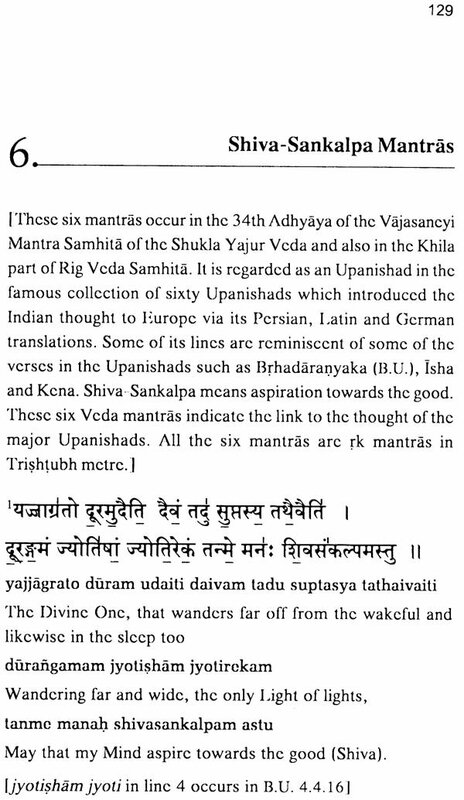 They are Rig Veda Mantra Samhita Yajur Vedas Mantra samhita. These four collections are mentioned by name and function is several Veda mantras such as Shukla Yajur Veda (31.9), Atharva Veda (10.7.20) etc. as the Brhadaranyaka Upanishad (2.4.10) declares all these four collection of mantras are the oral revelations of the supreme Being to the rishis. 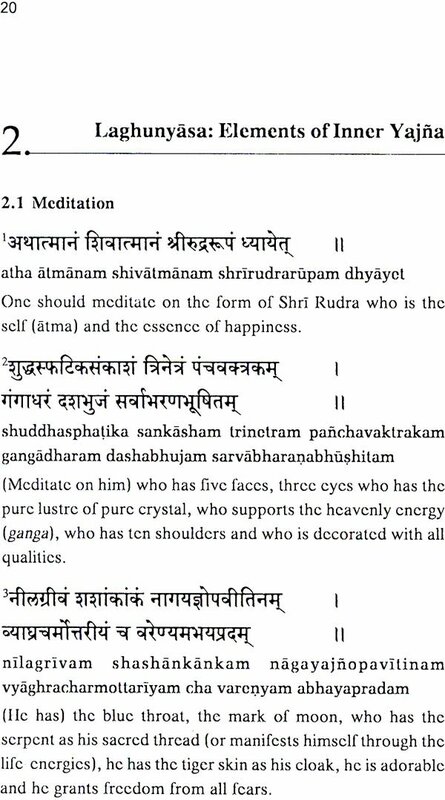 A Veda mantra is outwardly a poetic verse. At a deeper level it is the expression of the intuition arising out of the depths of the soul of the rishi. It is the voice of the rhythm which has created the worlds and is still creating perpetually several of its aspects. A mantra is packed with the power of the askesis (tapas) of the rishi to whom it was revealed. Even a person who has earlier exposure to the veda can feel its power when a devotee chants it in the proper mode note that the verses of the poem or epics of famous poets like Kalidasa are melodious and full of aesthetic beauty but they are not mantras. 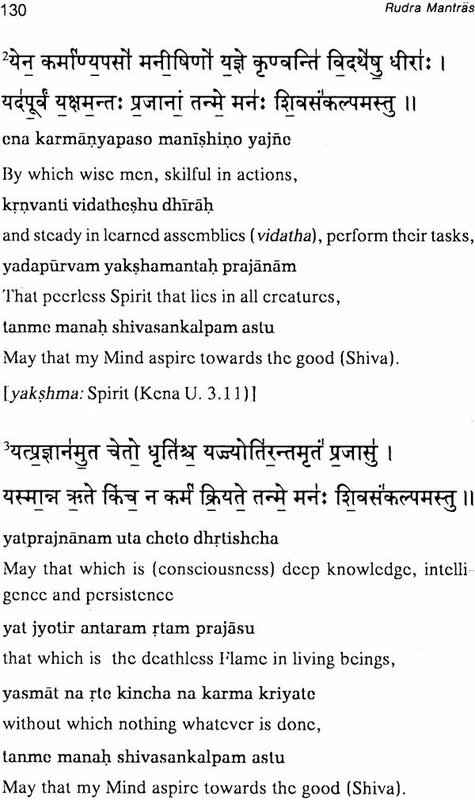 The Rig veda mantras propound all the speech or all the ideas and thoughts leading to all sided perfection the Yajur veda develop the mind which is the source of all actions the for completely developing our potential. The Atharv veda gives the methods of perfection of our body and senses like eyes (chakshu) or hearing. In course of time Yajur Veda Samhita had several different Variations or recensions called as Krishna Yajur veda (KYV) samhita and the shukla veda (SYV) samhita. Taittirya samhita is one of recensions of the Krishna Yajur Veda Samhita along with Maitrayani Samhita. Kapishthala samhita and Katakha samhita. The shukla Yajur veda samhita has two recensions namely Vajasaney Madhyandina and Vajasaneyi Kanva. There is heavy overlap between the KYV books like Taittiriya and SYV books like the Vajasaneyi. The Rudra hymns in this book are from KYV Taittiriya samhita. These hymns with some variations are also in SYV Vajasaneya Samhita. Note that there are three types of mantras in Veda namely Rk, Sama and Yajus. A Rk mantra is in one of several metres like gayatri, anushtubha etc. sama mantra has more elaborate structure designed for singing. All other mantras are Yajus which are in rhythmic prose. 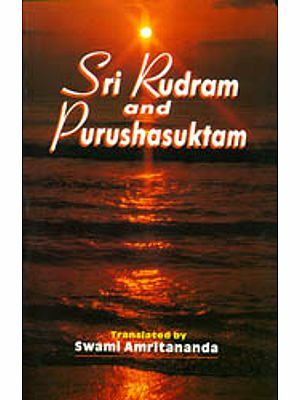 TS and rudra hymns have both rk mantra and yajus mantras. 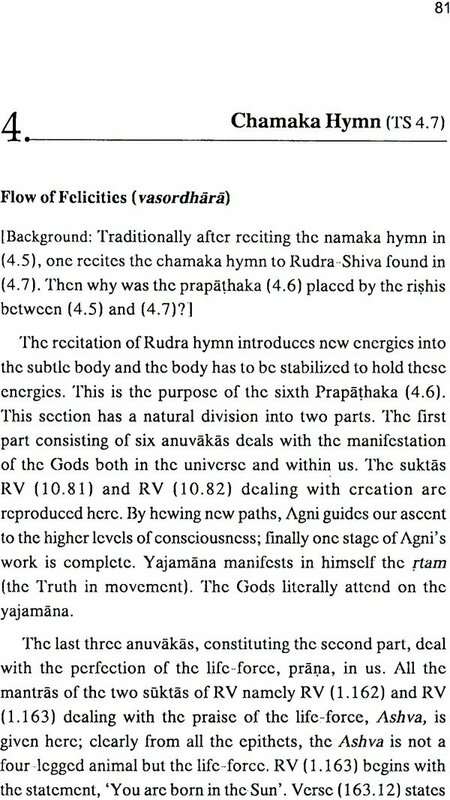 Note that about a fourth of all rk mantras in KYVTS are also in Rig Veda samhita. Thus persons who state, we are Yajur vedins hence we cannot recite Rig Veda mantras are quite mistaken. The focus of the Yajur Veda is yajnaor sacrifice specifically the inner yajna (antar yajna) occurring in our subtle body. The outer rite is only a physical framework for those who cannot do the inner yajna. To quote sri aurobindo The elements of the outer sacrifice in the Veda are used as symbols of the inner sacrifice and self offering we give what we are and what we have in order that the riches of the divine truth and light may descend into our life and become the elements of our inner birth into the truth a right thinking a right understanding action must develop in us which is the thinking impulsion and action of that higher truth rtasya presha rtrasya dhitih and by this we must build up ourselves in that Truth. Our sacrifice is a journey a pilgrimage and a battle a travel towards the Gods and we also make that journey with agni the inner flame as our path finder (pathikrt RV 2.23.6 and other) leader. [Hymns to the mystic fire note that a common word for yajna is adhvara whose two component adhva (path) and ra (movement) indicate that its meaning is journey. Sri Aurobindo add as the doctrine of the Rig Veda is the seed of the teaching of the Vedanta so is its inner practice and discipline is a seed of the later practice and discipline of yoga KYV TS gives ample clues to the control of prana called later as the science of pranayama. For instance consider the mantra in TS. At this point we have to face certain realities. Almost all orthodox pundits and the lay persons associated with KYV TS are admirers and staunch followers of the great teacher sayana and his ritualistic commentary (bhashya) on KYV TS. 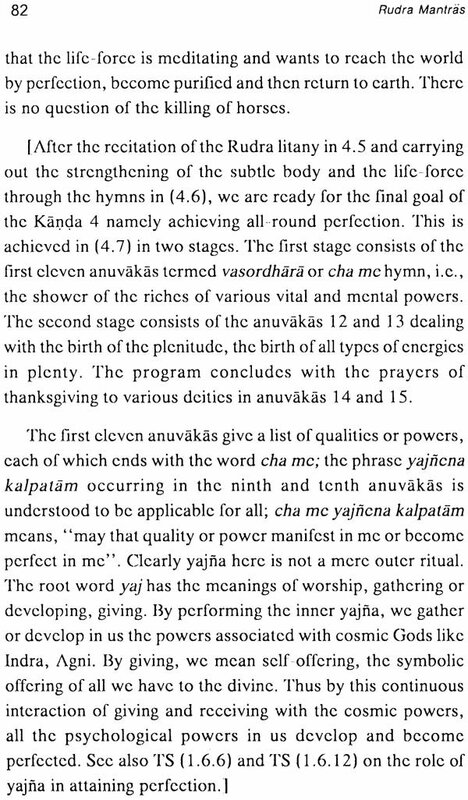 The commentary of Sayana is magnificent and voluminous; it gives the minutes details for the performance of the rites. Sayana declares in his introduction that the aim of the Veda specifically KYV TS is to help a person realize his material desires and ward off unwelcome thing (ishta prapti anishta Parihara) by means of rituals. Sayana commentary view KTV TS as a book of elaborate outward rites yajna performed with extensive recitation of mantras and the offering into the fire in the fire-altar of soma juice ghee rice etc. something the organs of an animal killed nearby are also offered. Tittiri: symbol and legend: A name in the Vedic tradition is not merely an identifier; it reveals the contents and power of the object or entity it denotes. This statement is especially true for names of Vedas and Upanishads. There is an understandable curiosity about the meaning of the word taittriya which indicate something connected with tittiri. Clearly there was a rishi with the name Tittiri who was a disciple of Vaishampayana according to a quotation given in. but what is tittiri? Rendering sacred words in Veda such as hamsa as goose paramahamsa as the supreme goose and tittiri as a partridge may satisfy the sadistic pedantry of some scholars. Person who reverse the Veda must seek the deeper (paroksha) meaning of the words while studying the texts. To understand the meaning of the word in Veda we have to seek the Veda itself not secondary sources like purana. The word titiri is mentioned along with a legend in Ts (2.5). a paraphrase of the legend in TS (2.5.1) is as follows: Tvashtr is the divine architect who creates a variety of forms according to both RV and TS (2.6.10). his son or creation Vishwarupa the all form had three heads: with one head he imbibed Soma, the delight of existence; with the second e drank sura, the liquor; and with the third head he ate food (anna). Indra realising the dangers of Vishvarupa becoming all-powerful separated the three heads. The head, which imabibed Soma, became kapinjala; that which drank sura became, kalavingka; and that which ate food became tittirl ' The text mentions only these names and does not specify that the are birds. Kapinjala means rays of spiritual Sun, (ka: who, pin: drinks, jala: waters); it is a synonym of the chataka bird -which drinks the waters coming directly from the sky before - touches the earth. Kalavingka means one who destroys (la) the knowing (vingka), clearly a demonic force. To understand tittiri, note that it Occurs in R (1.36.7) as titir-vamsa. Sri Kapali Sastry in' his Rig Veda Bhashya [C3, Vol. 4] translates it as "that which overcomes the foes (such as ignorance)." He gives the Paninian derivation: terste tiraterva liti kvssuh, anyat sarvam chhandasam. The symbolism behind the legend is easy, to understand. The three heads correspond to the three types of beings namely gods or' devah demons like Vrtra and finally humans. The Gods made of Light enjoy the Delight or Soma; the demons like liquor; humans depend on food. Indra the lord of Divine Mind foresees that if this All-form (vishvarupa) should become all-powerful, the demonic head would become all powerful. Hence he separates the three heads even in their formative stages. The form which came from the gods merge-d Or became the rays of spiritual Sun (kapinjala); the demonic form rejoined the forces of ignorance which hide the knowledge and energies from the humans. Recall that tittiri is said to come from the head which eats sans, i.e., it represents human beings. Thus tittiri symbolises the forces or beings which help human beings in getting the knowledge which overcomes the psychological foes such as ignorance and falsehood. This title gives an excellent clue to the contents of TS. Overview of Taittiriya Samhita (TS): TS is made up of seven books or Kanda having five to eight prapathakas, each prapathaka having nine to forty six anuvakas, a typical number being eleven to fourteen: The total number of prapathakas is 44. Prapathaka is also known as Prashna. The entire Kanda 4, one half of Kanda 1 and one half of Kanda 7 have mantras. The rest of the book has prose passages giving routine ritualistic details and also some anecdotes and legends. All, these anecdotes are symbolic as shown earlier by the Tittiri. Kanda 4 deals with the lighting of the fire. Its fifth and seventh prapathaka contain the famous litany to Shiva-Rudra known as namaka and chamaka. The seventh prapathaka of kanda 4 called chamaka or the shower of riches has one anuvaka on numbers ranging from one to a very large number. This kanda has some geometric details about the construction of the complex bird- shaped fire-altar. 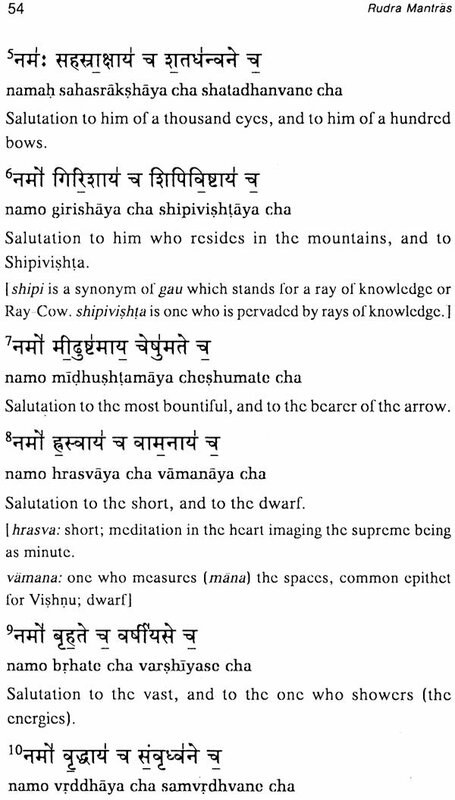 Kanda 1 has the four important inner yajnas namely darshapurnamasau ( 1.1), agnishtoms ( 1.2 -1.4), vajapeya ( r. 7) and rajasuya (1.8). rajasuya is the royal consecration. Even though one usually regards it as an elaborate external rite of anointing the king with water (abhisheka), the person will obtain the full powers only when he meditates and invokes the divine powers. The water poured on the head will not grant him anything. The Kanda 7 has mantras for the famous Ashvamedha yajna. The second prapathaka of kanda 7 deals with the adoration of the number ranging from odd to even numbers and ending in very large number like ten raised to the power of twelve. 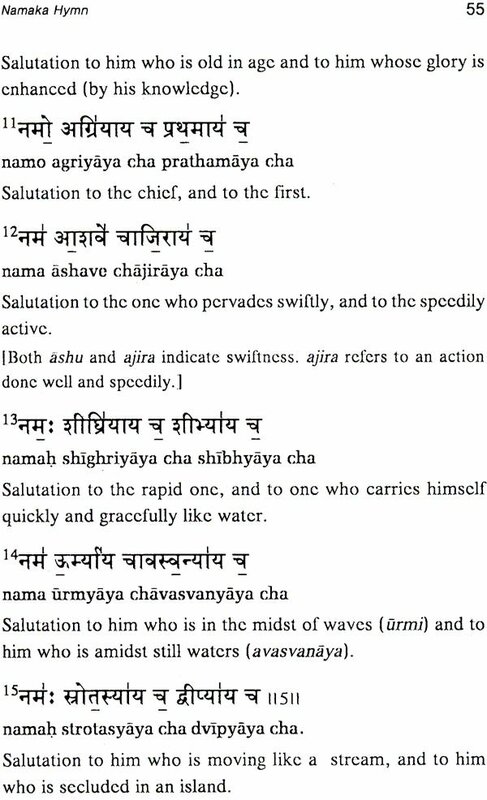 A feature of TS is that some of the mantras are repeated in the same kanda or a different one.